Find A Grave New Website Design – What is so bad? Have you used Find A Grave? It’s a great genealogical website, but thousands of complaints have been logged about “Hating the New Design” rolled out in 2017. What do you think? 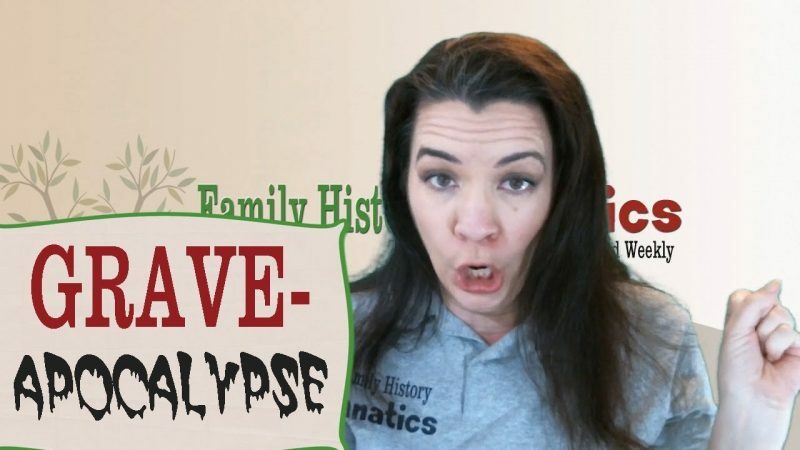 A campaign to save the Ancestry acquired website’s old format has taken to Twitter and Facebook. Are the changes all that bad?